CEO Renaud Laplanche is out after an internal probe into mis-selling at the biggest alternative lender. The board’s speedy action deserves credit. Financial-technology firms are learning what traditional rivals know: that some rules and habits are not meant to be broken. 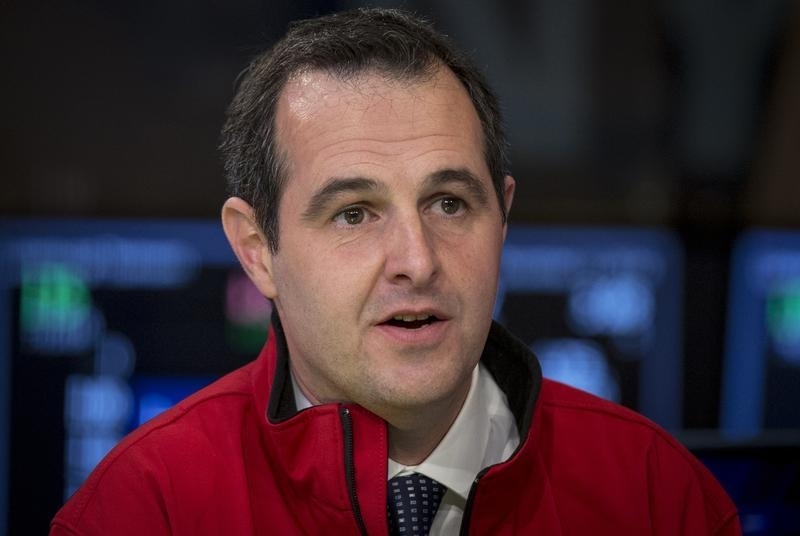 Lending Club’s board of directors on May 9 said founder, Chairman and Chief Executive Renaud Laplanche had resigned after an internal review into sales of $22 million of loans to a single investor. Current President Scott Sanborn has been named acting CEO and director Hans Morris is to become executive chairman. The alternative-lending company revealed the executive changes with its first-quarter earnings announcement. Lending Club bought the loans back from the investor and sold them to another buyer. As a result, the company was unable to book some $150,000 of gain-on-sale revenue for the quarter ended March 31. Overall revenue of $151.3 million was 87 percent higher than the same period last year. Net income was $4.1 million, compared with a loss of $6.4 million in last year’s first quarter.